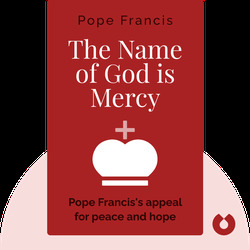 The Name of God is Mercy (2016) outlines Pope Francis’s view of God and the Bible, and the reasons that the most important attribute of God is mercy. Pope Francis is the 266th Pope of the Catholic Church and the first Pope from the Southern Hemisphere. 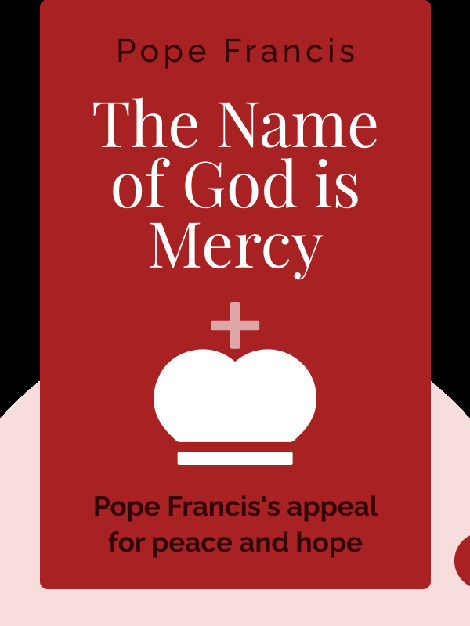 His unwavering commitment to mercy has caused a lot of controversy. He has published many other books, including The Church of Mercy, Walking with Jesus and Corruption and Sin: Some Thoughts on Corruption.